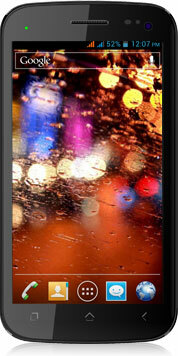 Micromax Canvas 4 is a great phone that comes with latest technical enhancements. It is a dual sim device runs on Android 4.2 Jelly Bean operating system, dual camera and powerful 1.2 GHz MediaTek processor. The only reason that can hold one back is its battery power. For a powerful device like this, it should be more. Micromax Canvas 4 is a better option for people looking for big screen Android Phablet with Dual camera and Dual Sim functionality. It is a good mid-range smartphone with almost high end smartphone features pre installed. 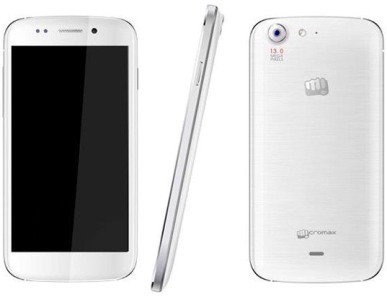 The Micromax Canvas 4 was much awaited device of this year and is worth waiting. Its fast processor, slim and solid design gives better performance and is a great successor of Canvas series. 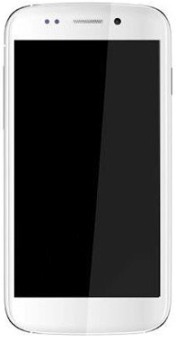 It is a Phablet and has a 5 inch screen size with IPS LCD capacitive touchscreen display type with 720 x 1280 pixels screen resolution. 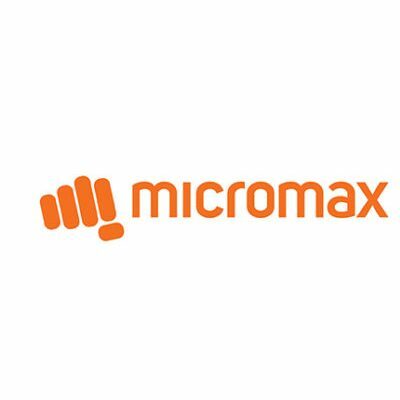 Micromax Canvas 4 sizes 147 mm x 76.5 mm x 9.7 mm dimensions in height, width and depth. This design is simply superb with anodized aluminum body. It weights 158 gm. and the body is well fitted in the device. Below the screen there are no physical or capacitive keys for Back, Home and Menu, all shortcut keys is on the screen. And on the bottom of the phone has a USB/charging connector with a mouthpiece alongside it. On the top of the device is a 3.5 mm earjack whereas, the left side gives you volume controls and lanyard eyelet. The right side holds the lock/power key but lacks with the dedicated camera key. Above the screen is a front facing 5 megapixels camera with light sensors and earpiece. On the back of the phone is a great 13 megapixels camera with LED flash and speaker grill on the bottom. The overall construction of the Canvas 2 is great and it’s strong and handy too. Micromax Canvas 4 runs on Google Android 4.2 Jelly Bean operating system, which has done full justice with the device and to its buyers. The phone is power packed with Quad-Core 1.2 GHz Cortex A-7 MediaTek MT 6589 processor. When tested, the browsing on this interface with power packed processor and 1 GB RAM was a better experience. The speed was good when on 3G and multitasking to swapping applications was smoother. For everlasting experience, the Canvas 4 comes with a standard Li-Ion 2000 mAh battery which goes well with the device. When tested, battery performed excellent results on 2G and average on 3G. The stand by time delivered was up to 220 hours whereas; the talk time was up to 8 hours. So, we can say that Micromax Canvas 4 ensures average battery results and this can be the only concern for its buyers. Canvas 2 Canvas 4 comes with tremendous 13 megapixels main camera with a Sony sensor that is capable of full HD video recording as well. It has auto focus and LED flash and it also has a good 5 megapixels front facing camera. The camera quality of Micromax Canvas 4 is great. When tested, the outdoor images captured were rich and clearer in colours and the camera worked quickly and hardly took a second to be ready for next image. The Canvas 2 camera supports JPEG, PNG, GIF, WBMP, BMP and AGIF image type. The indoor shoots were even good. The Canvas 4 camera has a 3264 x 2448 image resolution. The images from front camera were average. One can also take panorama shots not just from left to right but also from the top to bottom allowing you to capture photos from more angles. 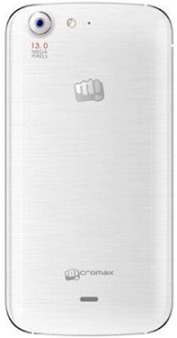 The Micromax Canvas 4 comes with in built memory of 16 GB, from which 2.4 GB is available for Apps and 10 GB is user available memory. The memory can further be extended to 32 GB using a micro SD card. The phone supports 1 GB RAM space. With 16 GB in-built memory it gives edge to many high end smartphones. The Micromax Canvas 4 has not compromised with its voice/sound quality. The sound quality when tested was good with headphones and even when on speaker mode. 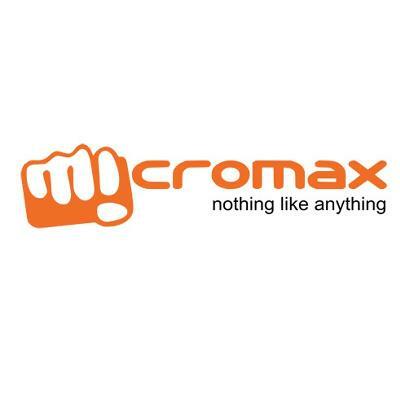 Micromax Canvas 4 supports MP3, MIDI, AAC, AMR and WAV audio formats. Like other smartphones, Canvas 4 also has a Stereo FM radio. The video quality of this phone is wonderful. It features 1080 pixels full HD recording and playback at 30 frames per second with video resolution of 1920 x 1080 pixels. The video call quality from its 5 megapixels front facing camera is simply great. It supports MPEG4, H.264, H.263 video formats. When tested, the video captured from the camera was in superior quality. 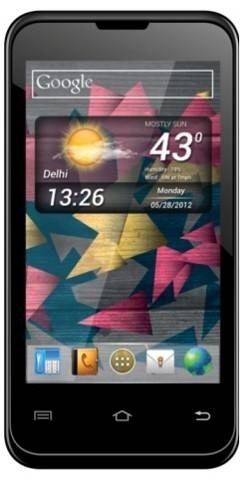 Canvas 4 of Micromax has come up with lot many new and exiting features. Some key features of this device are: Blow Air screen unlock, with this feature one can unlock its device with just a blow of air. Video Pinning is another great feature that comes in many high end smartphones, such as Samsung Galaxy S3, S4 and many others. With this feature one can pin the video to other screen which will help to do two things at a time. Panorama Top to Bottom, with this exiting feature now it is possible to capture photos from more angles, regular panorama allows capturing left to right but this panorama allows top to bottom captures. Look away feature; with this, if one looks away from the screen while watching a video it will pause the video automatically. This is a Dual SIM device and it allows one to receive calls while you are connected to the internet or even if you are already talking on the phone on the other SIM card. The Micromax Canvas 4 is pre loaded with SNS integration. It includes all major social sites like, Facebook, twitter, You Tube, Linked In and many more. 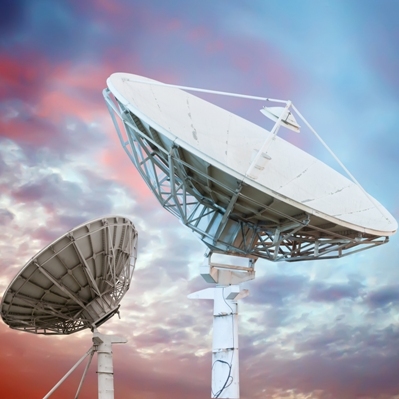 It also offers Google Search, Maps, Gmail, Calendar, and Google Talk like options to the buyers. Wi-Fi direct, Voice Calling and All Share are also featured in this power packed phone. 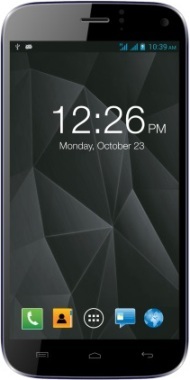 The Micromax Canvas 4 is certainly the best phone in this price range and segment from a domestic manufacturer. 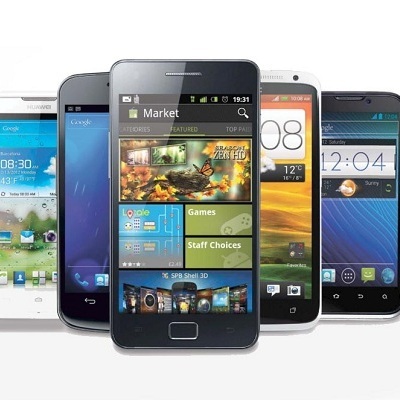 It offers long list of new and exiting in-built features/applications that exist in all latest Android devices. The big 5 inch screen size with IPS LCD capacitive touchscreen display type is amazing and offers great display. The powerful MediaTek processor gives hassle free browsing experience. Overall, the Micromax Canvas 4 is a good phone in almost all aspects but battery for this device should be more powerful.